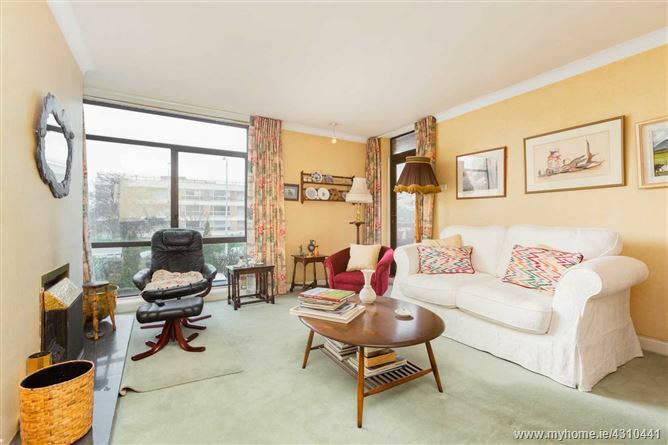 Combining a mature setting with a highly convenient location this two bedroom apartment is an excellent choice and certain to appeal to the discerning purchaser seeking a more manageable home, first time buyer or investor alike. Providing light filled and generous accommodation extending to approximately 82 sq m / 883 sq ft with the added benefit of a balcony. 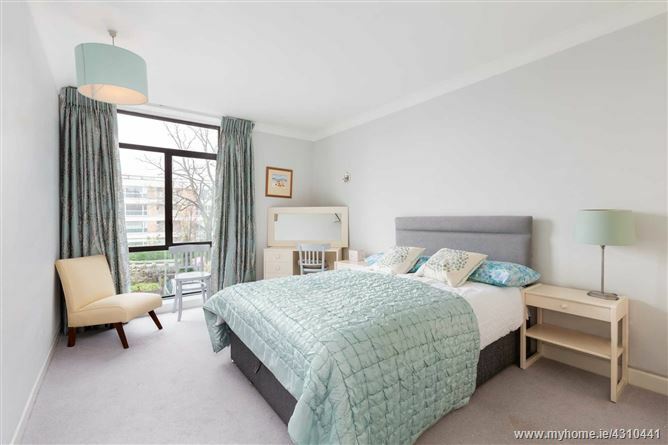 The property has been well maintained with the shower room having recently been renovated to a high standard. Communal entrance hall leads to the lift providing access to the first floor. 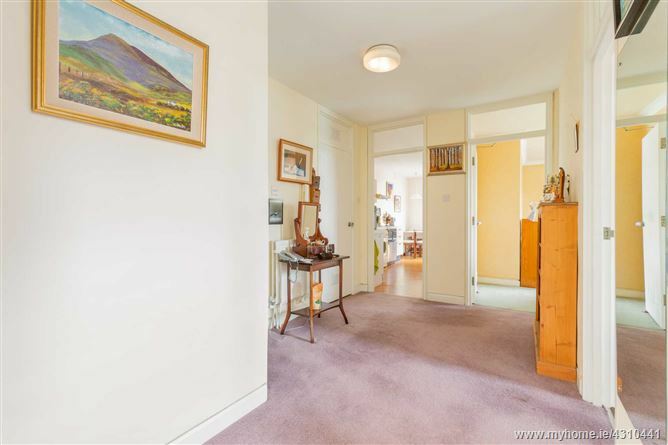 Front door opens into the spacious entrance hall. Off the hall is the living room with fireplace and gas fire insert, the living room is flooded with natural light with the benefit of its dual aspect, French door opens onto the balcony. 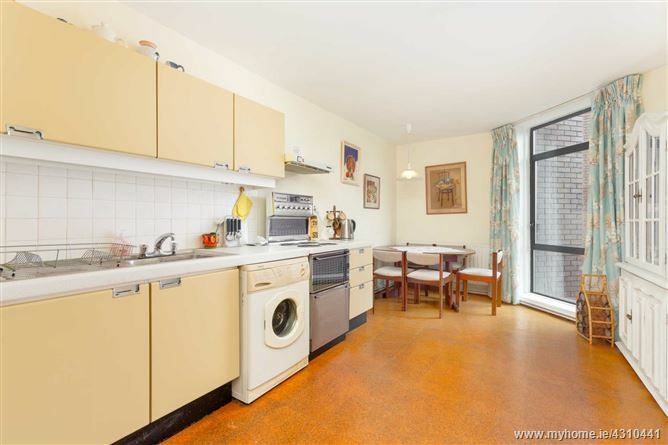 The kitchen / breakfast room also enjoys a dual aspect and is fitted with wall and floor units. 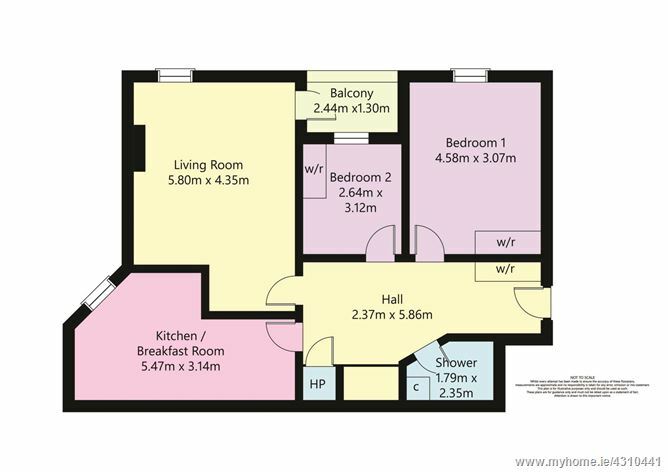 There are two double bedrooms both with fitted wardrobes. 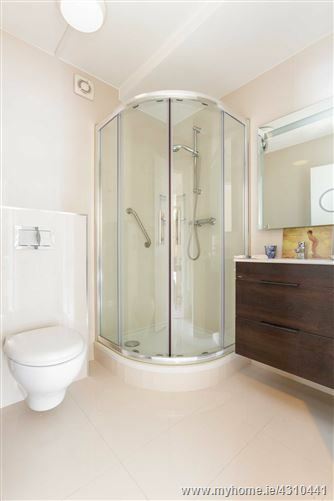 The shower room features fully tiled walls and floor, corner shower cubicle, back to wall wc, wash hand basin in vanity unit with mirror over, linen cupboard. Fortwilliam is located in without doubt one of South County Dublin's finest suburbs. 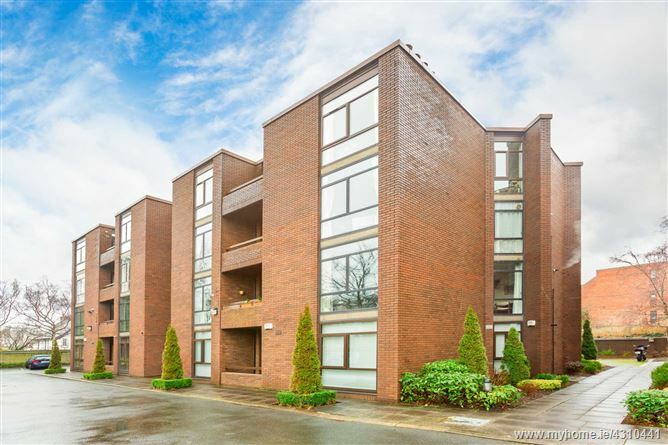 The development is ideally situated adjacent to the N11 with the QBC route just across the road providing frequent and swift transport to and from the city centre. Centres are all close by. Also in the vicinity is the wonderful Deer Park providing 32 acres where you can enjoy pleasant walks through the wooded setting with magnificent views over the city and Dublin Bay. Deer Park is home to Deer Park Tennis Club and one of the most popular features in the park, the children's' playground.